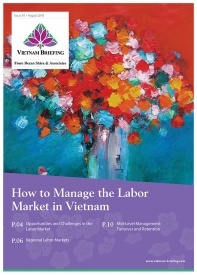 French Markets – Vietnam’s 2014 Export El Dorado? HANOI – For many years, France has been an increasingly popular export destination for Vietnam’s goods. In 2014, this trend has only increased in its importance. Over the previous three years, the level of Vietnam’s exports to France has seen significant growth. There was a year-on-year increase of 40 percent in 2011 and a further increase of 77 percent in 2012. In 2013, there was a total of 2.79 billion Euros worth of products exported to France. This year, at the beginning of March, a new export target for the French market was set by Vietnam’s Ministry of Industry and Trade. This year’s target is to reach US$2.45 billion in exports. 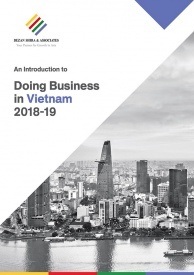 The government has taken into account the somewhat gloomy economic situation occurring in Europe and, although the new target represents a slight decline over last year’s export numbers, it is clear that France still figures as a fertile land for Vietnamese products. As part of its long-term growth strategy in France, the Vietnamese government has suggested that businesses focus on providing products to low and middle class markets in the EU country. 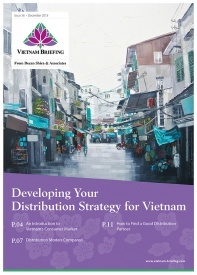 This strategy should allow Vietnamese businesses to weather the current economic situation and provide them with access to a much larger pool of consumers. 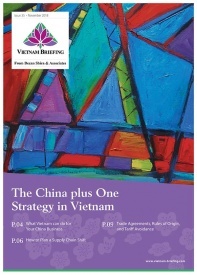 In 2014, Vietnam finds itself in a very advantageous position vis-à-vis trade with France. France’s new overseas trade strategy is focused on Southeast Asia and increasing trade promotion activities within the ASEAN community. The free trade agreement (FTA) between the EU and Vietnam will, according to the French Minister of Foreign Trade, Nicole Bricq, help both companies in Vietnam and in France since exports from Vietnam will be less costly and France will be able to more easily import from and export to the Vietnamese market. While still under negotiation, the FTA is predicted to have a direct impact on tariffs and non-tariff barriers, regulatory issues, competition, services, intellectual property rights and sustainable development. A prime example of the benefits arising to Vietnam this year is in the area of footwear exports. 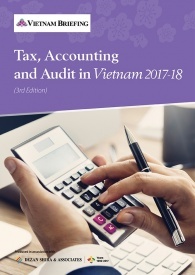 Vietnam is one of 10 countries that will enjoy a tax reduction of up to 14 percent for footwear commodities shipped to the EU market. Vietnam’s formula for success in the French markets has been that they are able to provide high quality products at an affordable price. A high profile deal between French and Vietnamese companies was recently struck between Airbus and VietJet Airlines. VietJet is aggressively expanding its operations. The airline has recently finalized a purchase agreement worth US$6.4 billion for 63 Airbus A320 aircraft, plus the purchase rights for 30 more planes. It will also lease eight more A320 Family aircraft from third party lessors. The airline will use the new planes to further develop its business across the Asia-Pacific region. 3.2 percent – Handbags, purses, suit-cases, etc.